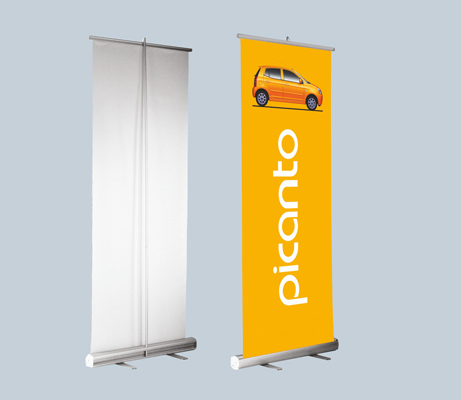 Our banners come in a choice of sizes, with the standard size being 85cm x 2m. 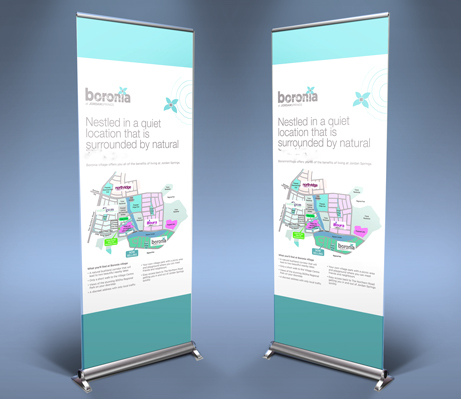 These are always in stock so if needed we can produce on a same day service. 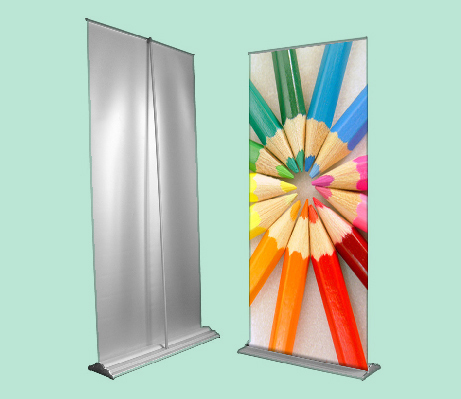 For all your portable display requirements, why not take a look at our product brochure?